Instantly create step-by-step solution articles for any app and publish it directly to your Freshdesk Solutions. No uploads. No screenshot editing. Creating solution articles is extremely painful and time consuming. A 20 step article takes between 30 mins to 1 hour to make. 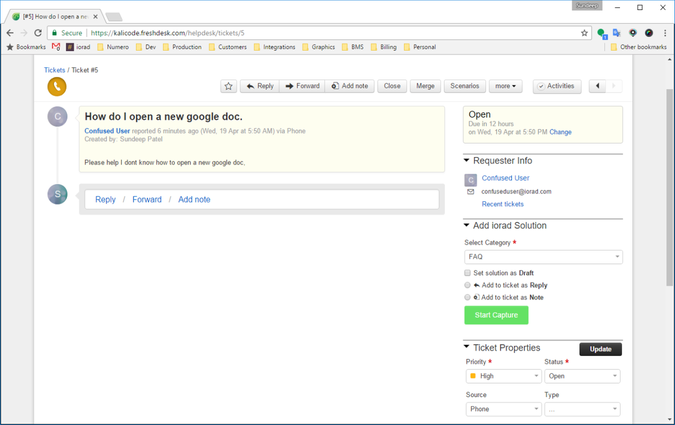 Take a screenshot, edit it, upload to your Freshdesk site...rinse and repeat...over and over. Precious time wasted. Worst of all it’s your most valuable employee, a power user, thats tasked with doing this. What if I told you iorad could speed this process -10X. That’s right. That same 30 to 60 minutes creating a solution article could be done in 3 to 6 minutes. Click capture and go through the steps as you normally would. 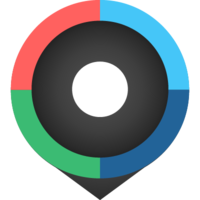 iorad automatically captures screenshots and identifies every action. 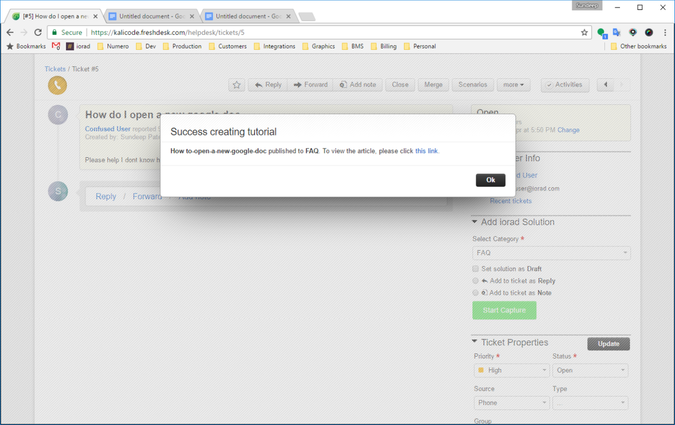 Click done and iorad automagically generates the solution article and posts it to your freshdesk solution center. That’s it. Give it a try and save precious time. 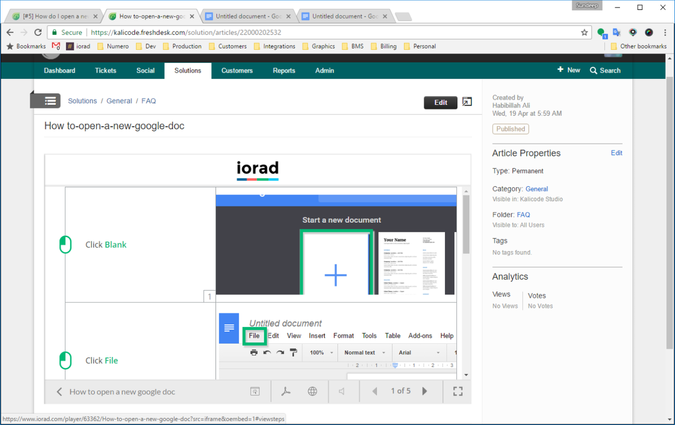 Log into iorad and click connect.